Iodine and Potassium Iodide play important roles in your body's ability to maintain optimal levels of health and wellness. 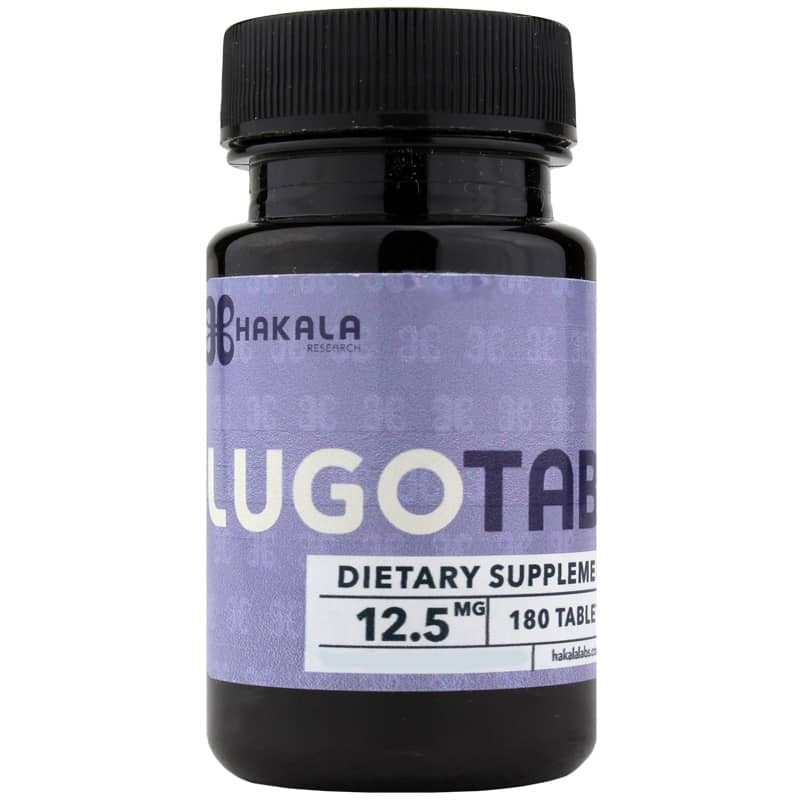 Both can be gotten from a healthy daily diet, as well as from a daily supplement like LugoTab 12.5mg from Hakala Research. 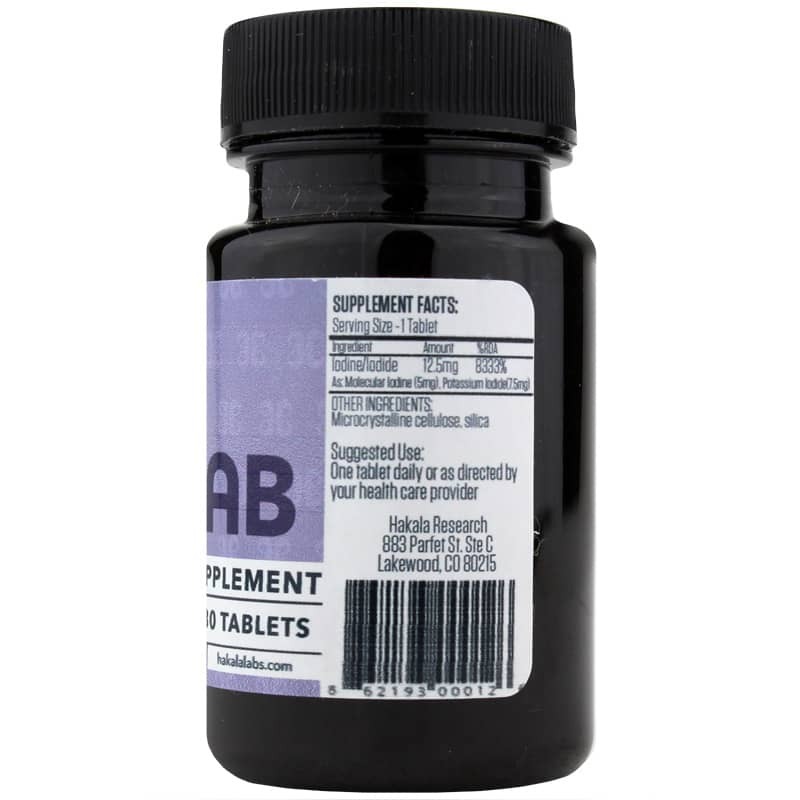 Every tablet contains 12.5mg of iodine, 5mg of iodine, and 7.5mg of iodine as potassium iodide to help enhance your overall health. Just one tablet of LugoTab 12.5mg every day provides the iodine your body needs to maintain optimal levels of health and wellness. Give it a try today, and see the difference it may be able to make for in your health. Order now! This is similar to the Optimox 12.5mg tablet and works just as well for me. Tablet is scored down the middle for easy splitting into a half sized dose. Optimox is often sold out; good to see this comparable product available here. Hakala is a great company!